Many hotel owners are actively trying to court a higher volume of direct bookings. 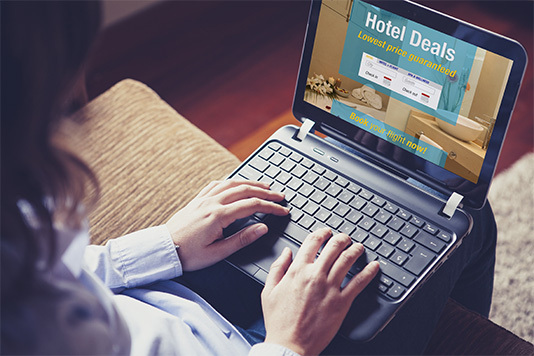 Since OTAs (online travel agencies) can take as much as a 12 to 25% commission for all bookings, hotels rightfully seek out ways to ensure guests book with them instead. In 2018, the drive to increase direct hotel bookings will motivate many changes to marketing and operations at hotels. Hoteliers will no doubt look to a loan for hotel business to implement new systems and fulfill their marketing goals for direct booking. Hotel owners, managers, marketers and anyone else involved with the business can look to the following tactics in 2018 that can increase direct hotel bookings and cultivate loyalty among guests. The vast majority of people who book with hotels claim they prefer using OTAs because “the website is easy to use.” Indeed, most OTAs offer slick interfaces that respond quickly and let visitors customize their preferences. On the other hand, many small and medium-sized hotel brands still use legacy online booking systems that are cumbersome and inconvenient. Know that guests will quickly back out of a booking process the moment it causes them frustration or friction. They expect seamless load times, an easy way to identify vacancies, and multiple options when reserving a room. They also want trust signals like badges for Verisign and other tech security providers. Invest in state-of-the-art booking systems to increase the fluidity of the booking process, and you will likely find ample returns on your investment as a higher rate of visits result in a booked stay. Many OTAs force hotels listed on them to sign rate parity agreements. These agreements prevent hotels from offering lower room rates on their websites, or else they could be in a breach of contract. Fortunately, there are a few loopholes to these policies. One is to offer special packages that are not available through OTA services. For instance, your hotel could offer a 1/2-hour massage and a bottle of champagne with a room booking for just $60-$80 on top of the typical room rate. Or, you can provide bundled services like cab fare and free Wi-Fi for business lodgers. Another option is to offer discounted room rates only through direct person-to-person channels. Sending coupon codes through email, SMS, or private social messaging can help promote loyalty among guests while also strongly incentivizing them to book direct. One reason OTAs keep winning out over hotel websites lies in how informative they are. People feel like they learn a ton about their destination as they browse and consider booking. You can add the same level of appeal to your own website through content creation. By investing in content marketing with a loan for hotel business, you can create blogs that offer advice to travelers or point out hot local attractions and restaurants. Your website can also aggregate reviews from publications and peer travelers to suggest ways for guests to enjoy their stay even more. 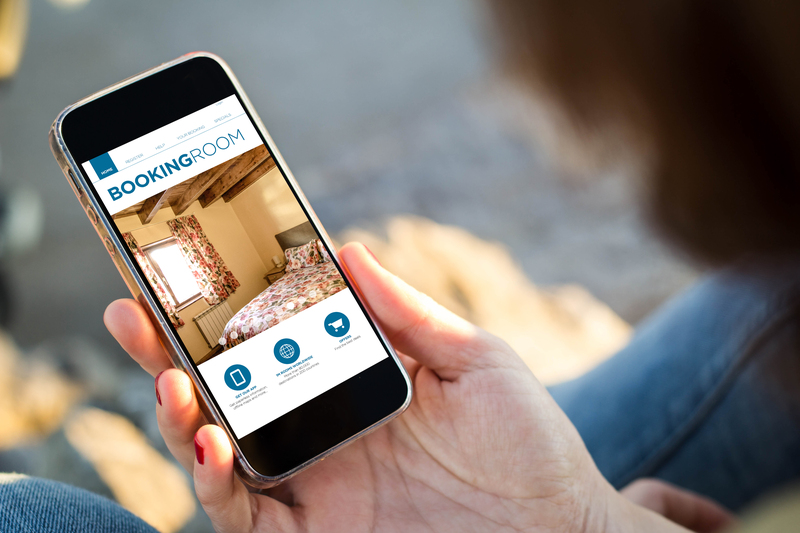 Video content drives clicks, so consider getting footage of your facilities, rooms and amenities to give prospective guests a virtual tour. Or, you can edit together footage of local hotspots to engage people and, ultimately, earn website visits as well as direct bookings. Best of all, the content you create can be shared on social media and other channels to generate impressions and wind people into your marketing funnel. Another element people look to with OTAs are customer reviews. People trust online peer reviews more than recommendations from their own family and friends. While you could never duplicate the experience an OTA offers of comparing you and your competitors head-to-head, you can offer a sampling of what prior guests have said through user-generated testimonials. Try to showcase guest reviews that cover a variety of bases, and include viewpoints from different persona types. Also, try to include reviews that sound at least partially critical so that your audience doesn’t feel like you’re cherry picking. Better yet, follow up with some of your most articulate reviewers to do a profile on their life and how their stay was complemented by your services. Testimonials from real people that feel like you get to know them make for great advertising and engaging content. Since most people start the booking process in a search engine, SEO powered by content mixed with paid ads creates a potent mix that can draw leads. Similarly, social advertising, email marketing and retargeting can all help pull traffic your way instead of an OTA’s. 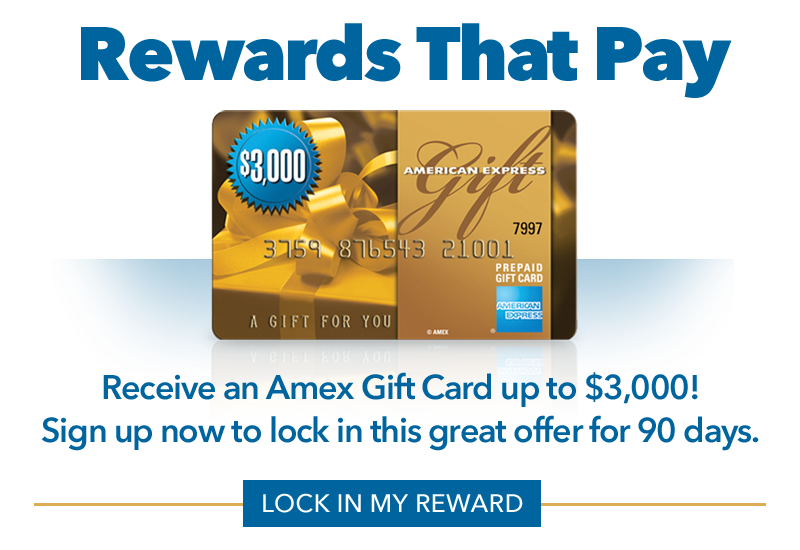 If you are interested in investing in marketing, hotel renovations, new loyalty programs, content, or just general improvements, ARF Financial is here for you. We provide low interest loans and other hotel financing products, including merchant cash advances and bridge loans. You can find a loan for your hotel business today, and receive approval for it in as little as 48 hours. Approved customers typically receive their cash in just 3 to 5 business days, and we make the repayment process both easy and flexible. Find out what we can do for you by clicking here to receive a free no-obligation quote!